Rave Reviews Book Club is recognizing exceptional talent in its membership. A literary group has been formed within RRBC named Rave Writers - International Society of Authors (RWISA). RRBC is showcasing these authors on a month long blog tour that I (along with others) am happy to host! 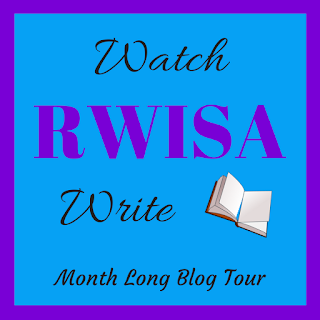 I am excited to introduce fellow author and member, Joy Lo-Bamijoko, featured today, day 14 on Watch RWISA Write Showcase Tour! Read her powerful short story, Woman. Click on her name below (blue link) and also RWISA (purple link) below to learn more about her, and her books! Enjoy! He finishes eating and withdraws to his room ... mind you, they sleep in separate rooms—he changes into something comfortable; khaki shorts and a white tee. He returns to the parlor, sits down again, and reads his newspaper. 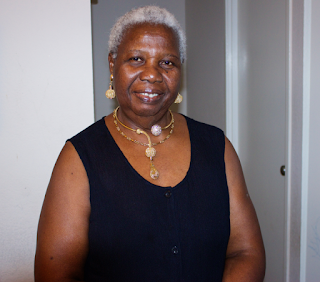 After casually turning another page in the magazine, she says, "My name is Ngozi." This is a beautifully written important story for women (and men) everywhere.